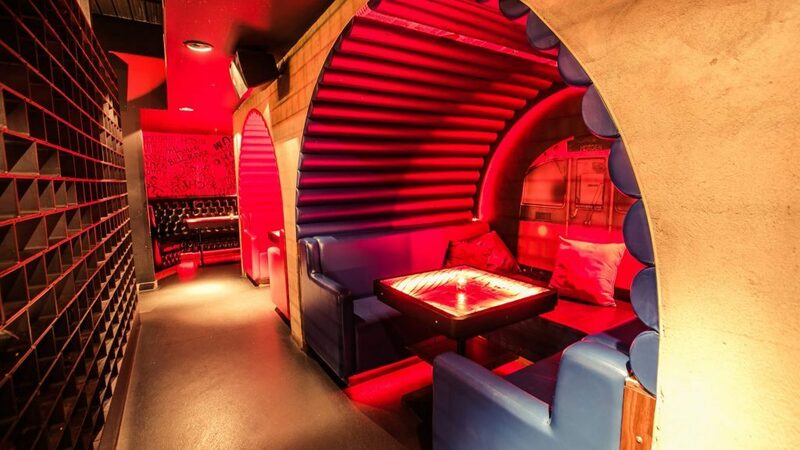 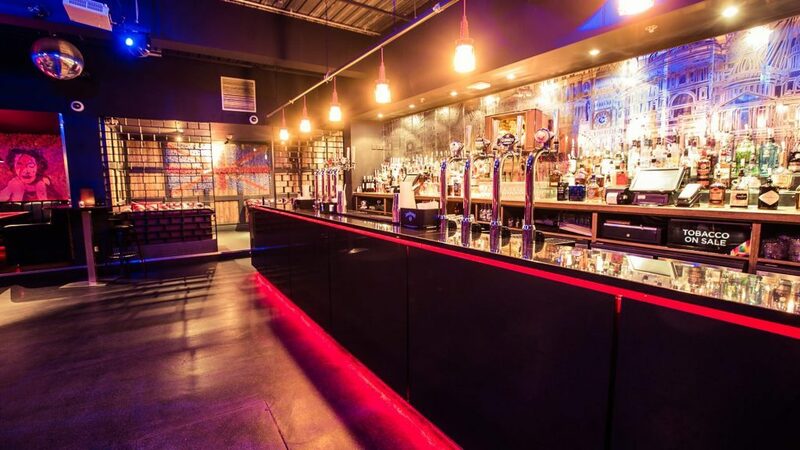 Located in the heart of The City, Set over two distinct floors The Gable is buzzing with its quirky; stylish decor and fun-time party atmosphere. 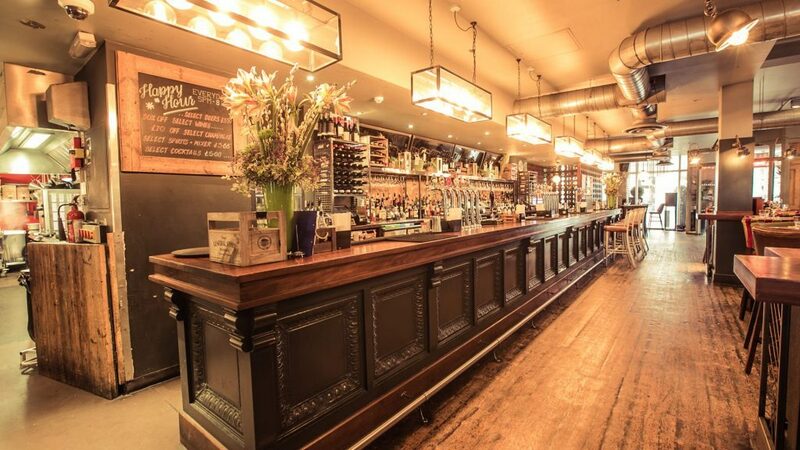 The Cellar Bar at Gable is a fantastic place for a private gathering of friends or for a corporate event such as a Christmas party or after-work drinks. 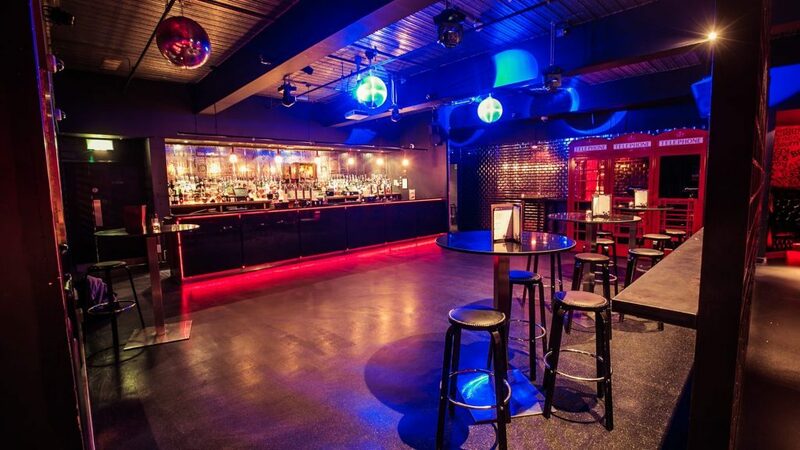 Atmospheric lighting and interesting modern decor make the Cellar Bar the perfect place for your event.